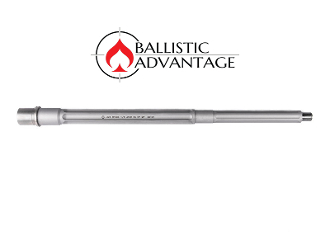 This barrel features some of the most aggressive and weight reducing flutes on the market. Coming in at a total weight of 27 oz. We've managed to cut almost a pound out of the barrel all while not sacrificing one ounce of accuracy!